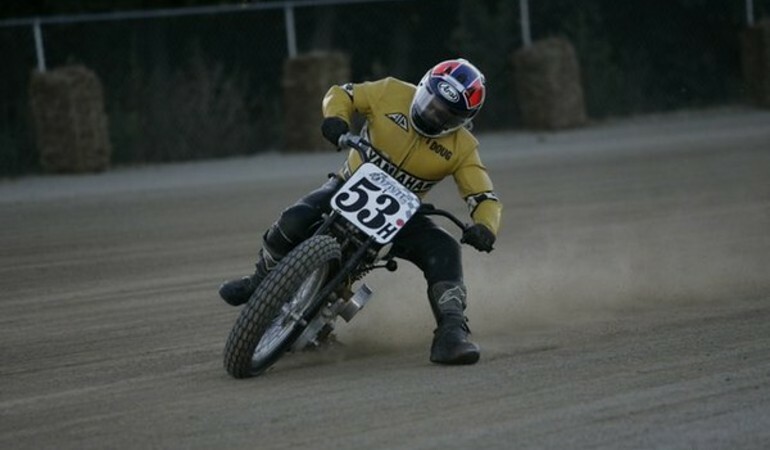 This Enfield Racing website has been an outgrowth of my own Vintage Flat Track Racing experience. 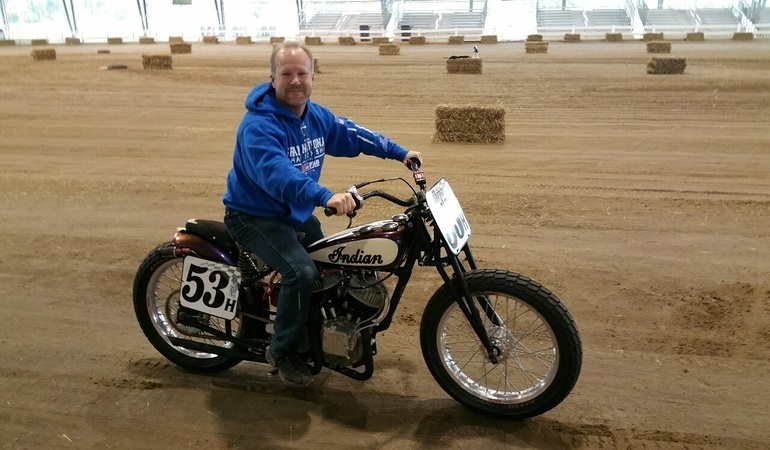 The classes I race are using the oldest motorcycles in AHRMA Racing and over the years I have come to the conclusion that the value of these machines and scarcity of parts has kept many potential riders from using them for their intended purpose. 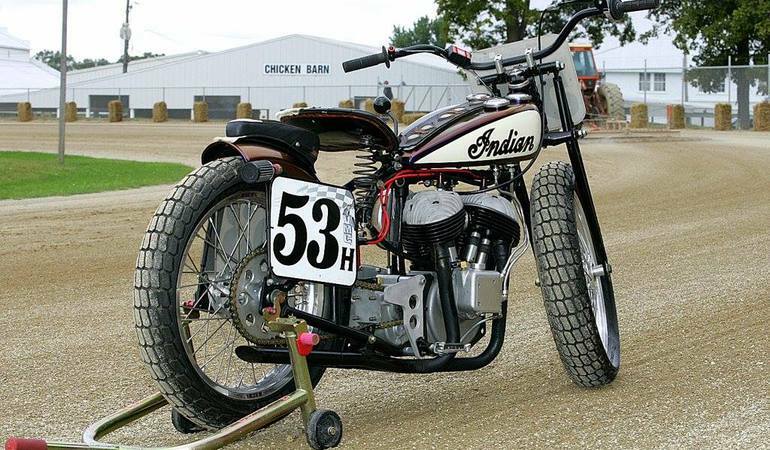 Enfield Racing is an attempt to solve this problem by combining modern materials and modern manufacturing technology to produce parts that have a strength and quality that was unheard of when these machines were manufactured. 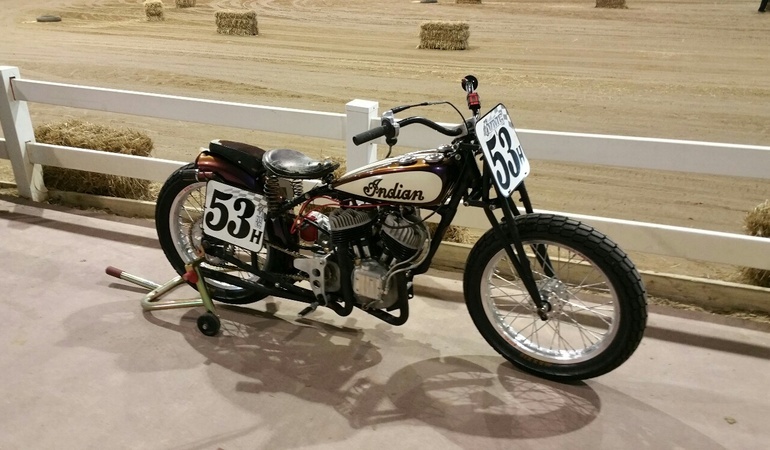 In addition there are an incalculable numbers of years of experience available from those riders, which made these machines famous in their period. 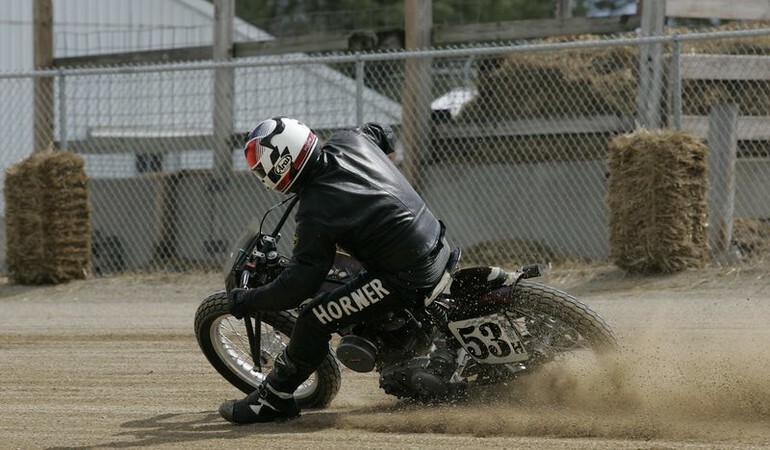 You may be assured that all of our products are made to the highest quality standards and utilize the knowledge gained from over 40 years in the Tool and Die business and decades in motorcycle competition. ALL PARTS OFFERED ARE INTENDED FOR RACING PURPOSES ONLY, AND NO WARRENTY CAN BE GIVEN OTHER THAN FOR THE QUALITY OF MATERIALS AND WORKMANSHIP. IT IS YOUR RESPONSIBILITY TO DETERMINE IF THE PART IS SUITABLE FOR YOUR APPLICATION.